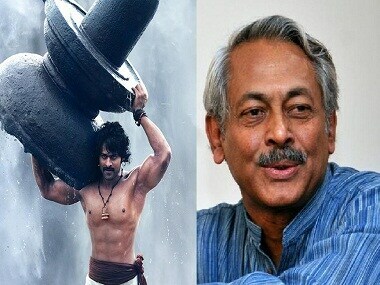 Four-time National Award-winner Girish Kasaravalli has a pertinent point to make about why Baahubali shouldn't have won the Best Feature Film award. Madhur Bhandarkar is known for showcasing real life issues through his films. 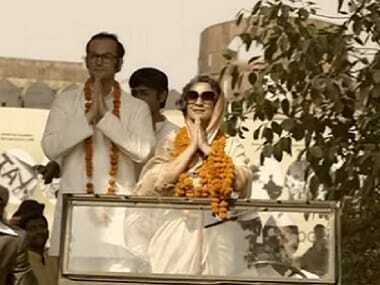 He says that such appreciation gives him a push to do better. 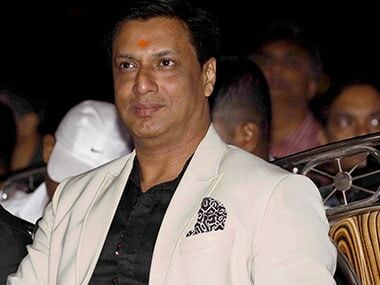 Madhur Bhandarkar has invited the wrath of the industries, whose underbelly he tried to unravel through films like Chandni Bar, Page 3 and Fashion, but he is unfazed. 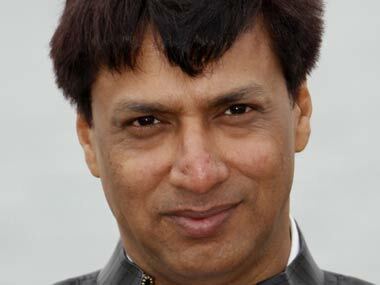 Bhandarkar has been chosen to be part of the International Jury segment because of his contribution to the Indian cinema.